I had a wonderful opportunity last week to drink a few glasses of this beautiful old Chenin Blanc from Domaine Huet at the fabulous Remedy Wine Bar in London. 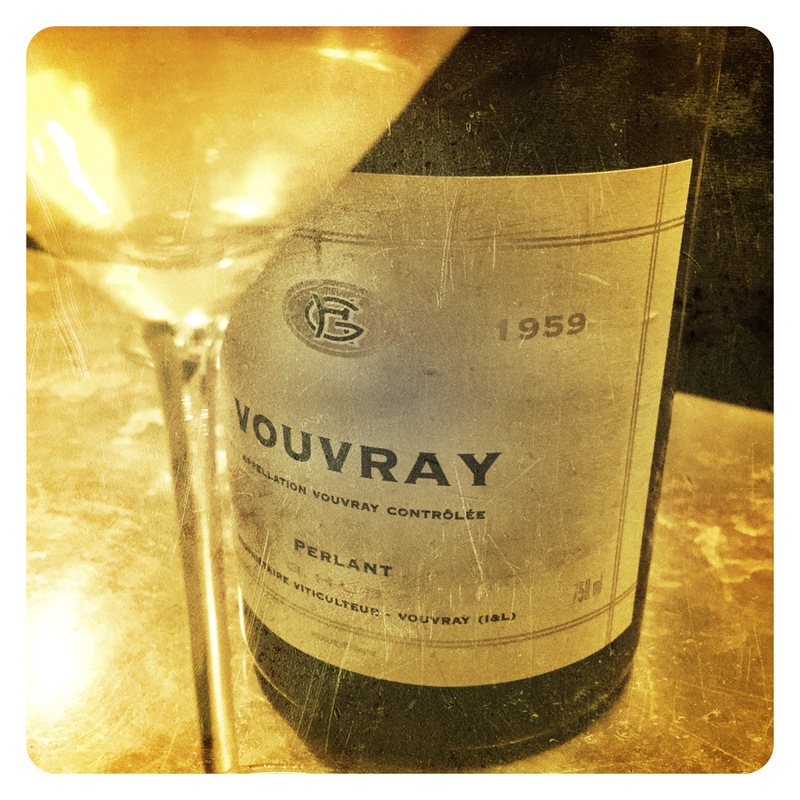 It’s old, it’s Chenin Blanc… What else could you ask for? Seriously! Rich, caramelized yellow peaches, sweet honey combe, ripe and intense. Palate is expansive with soft sweet yellow fruits, no edges, and a profound peach confit finish. The length and complexity are beguiling, intriguing. The bubble has dissipated but the complexity is impressive. Just love the coffee bean and crisp caramel brittle intensity. A great vintage, superb depth, beautifully aged wine.